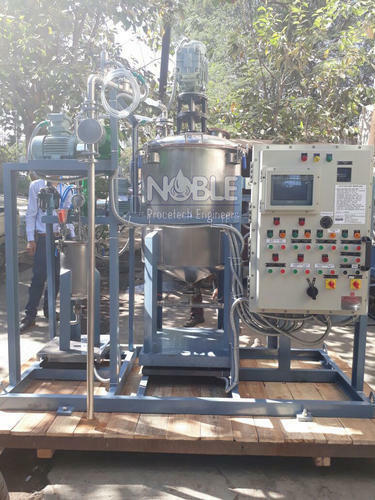 We are instrumental in designing and offering a wide assortment of process systems that is a widely demanded range in chemical petroleum and pharmaceutical industries. These process systems are designed as per the industry recommended guidelines and thus adhere to highest quality standards. Our range includes aseptic tank, slurry mixing machines, closed loop systems, drum tilters, drum catchers, process tanks, dry blenders, process plants and lump collectors. 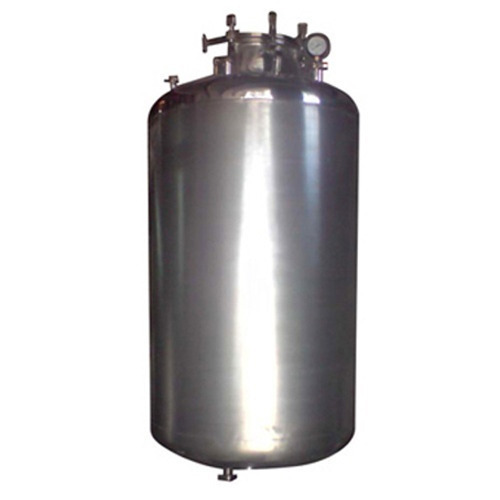 We are engaged in manufacturing of jacketed tanks with a good cooling effect. 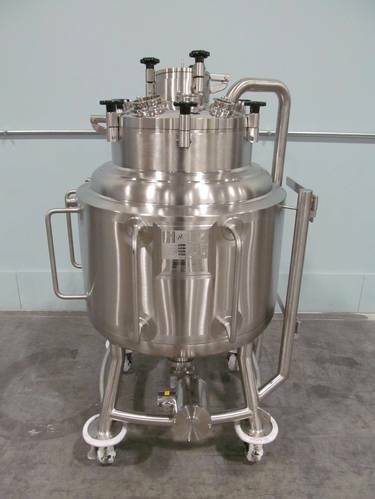 These jacketed tanks are made from quality raw materials and are used in industries such as food, drugs and dairy. Adhering to the latest technology and industry accepted standards of quality, these tanks are widely appreciated by our clients spread across the globe. Application- To be used to mix and melt all kind of pharmaceutical drug mixing, powder mixing, liquid & powder mixing, liquid with suspended solids mixing, cosmetic cream mixing, resin mixing, paint mixing, caramel mixing, pigments mixing. This system is designed to prepared different kind of adhesive as per batch requirement. This design is based on chemical properties of raw material (petroleum, chemical, organic) Final product chemistry is decided on its application. In auto mode ingredient pouring (Powder Liquid)to the required quantity in the vessel done by controller. Heating or cooling also controlled by controller as per the process requirement. Total programme is designed on PLC. Manual mode is also available in this system.